Following on from the previous article on how to load a file into Smartcloud we will start from the point of the fileId has been returned to the screen via the upload partial refresh. Hang on what about the Java API? Good question, I knew it was on your mind…….so there is a method to update a tag on a community file – but it is broken in the most recent version of Smartcloud. It has actually been fixed in the most recent GitHub version of the code but it is not available for download as of April 2015. The bug is reported here https://github.com/OpenNTF/SocialSDK/issues/1624. The method SHOULD be updateCommunityFileMetadata and with that we could add TAGs as Metadata. 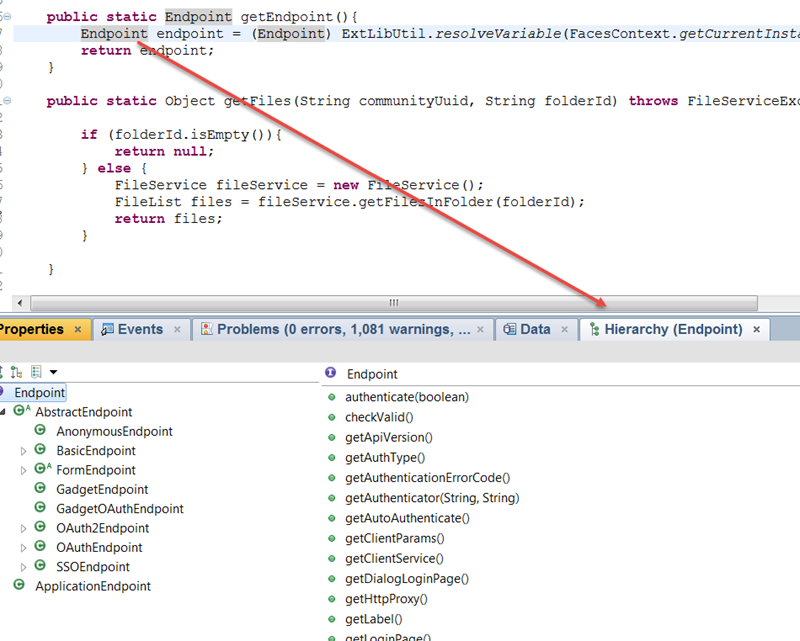 That would be simple to add to the end of the “addFile” Java method. But alas we cannot. Back to the Front End….. In my example I return all the values I need back to the front end via the partialRefresh. The import parts at the fileId and the docId of the document. 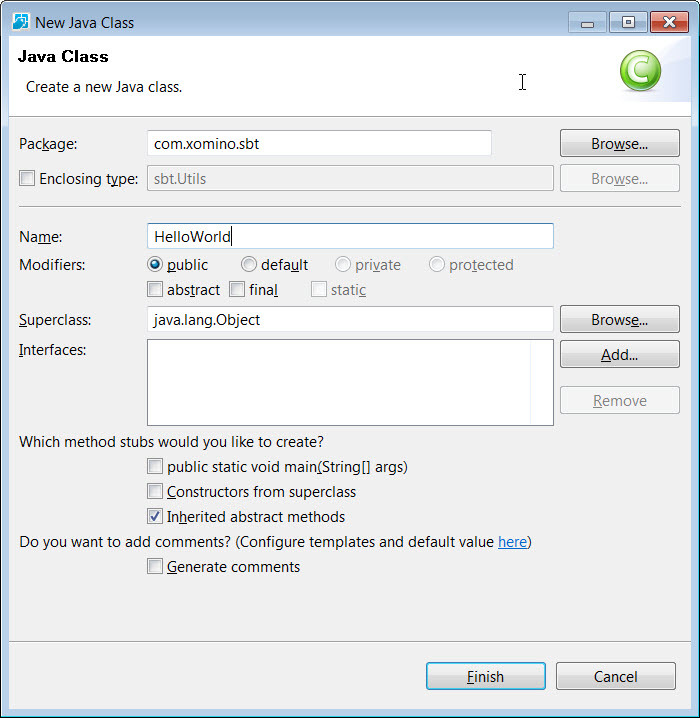 Using a class selector in jQuery I am able to extract these values when it comes time to do the tagging. To trigger this tagging after the partialRefvresh I wrap it all in a function, and call that function in the onComplete event of the partialRefresh. 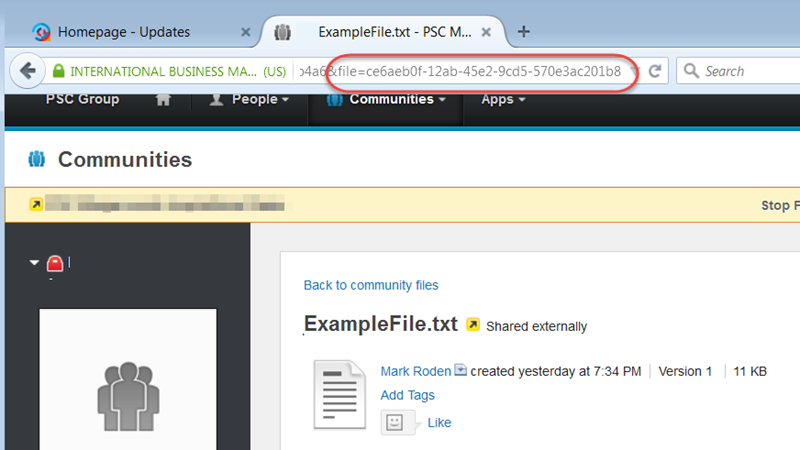 One the file it loaded into Smartcloud it is then tagged with the docId of the document back in my XPages application. 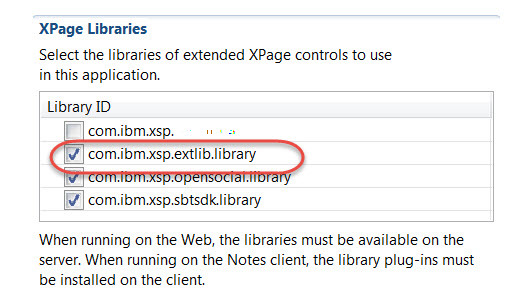 In this way we can start to see how tying the Smartcloud attachment back to the XPages application becomes possible. For the demonstration I am working on, I want to be able to upload a file into IBM Smartcloud and then Tag it with a value so that I may search by Tag at a later date. This article will discuss how to upload the new file and then in the next article I will discuss Tagging. All Credit to this code goes to Toby Samples and it is published with his permission. Submits the file calling the com.psclistens.sbt.Utils.addFile(uuid) Java Method – In this case the CommunityId is being passed into my custom control as a Custom Property (communityUuid). So with the help of Toby, the mockery of Brad and Kathy and the adulation of Eric, we will begin. and the crowd went wild……well ok maybe not but I know Paul and Russ are laughing their butts off right now. In there I am going to create a button which when clicked will display hello world on the screen. To do this I am going to need a button and a computed field. When the button is clicked I will set a viewScope variable and refresh the field. The field is bound to the viewScope variable which I hope to set in the Java code…..Clicking the button will call the com.xomino.sbt.HelloWorld.setMessage() method, which will set the viewScope variable value. Once the viewScope variable has been set the aWrapper will be refreshed and I will see my value.